Fantastic home & property with all the amenities you've been looking for! Cook's kitchen boasting loads of custom cabinets w/ pull outs for organizing, granite c-tops & island,SS appliances convey. Inviting LR w/built in cabinetry. Deluxe & private master suite. Just imagine the possibilities with the large In law suite OR JR master,bonus/flex room with its own entrance. Entertainer's haven with expansive decking & covered pergola/pool/screen porch. 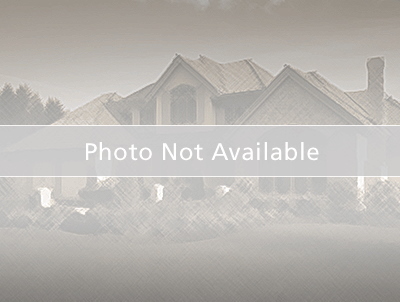 Enjoy TWO additional separate detached garages w/heat/air. Dream workshops! TONS of storage. Nestled on 3.65 beautiful acres. Must see! Camden Intermediate School Elementary School / Public 4 15.78 mi. Grandy Primary Elementary School / Public 8 14.06 mi. Camden Middle Middle School / Public 5 12.81 mi. Camden County High School High School / Public 5 14.71 mi. Camtech High School High School / Public 5 14.71 mi. Moyock Elementary * Elementary School / Public 7 8.57 mi. 269 Sharon Church Road, South Mills, NC 27976 is a 3 bedroom, 3 bath single family home was sold for $350,000.